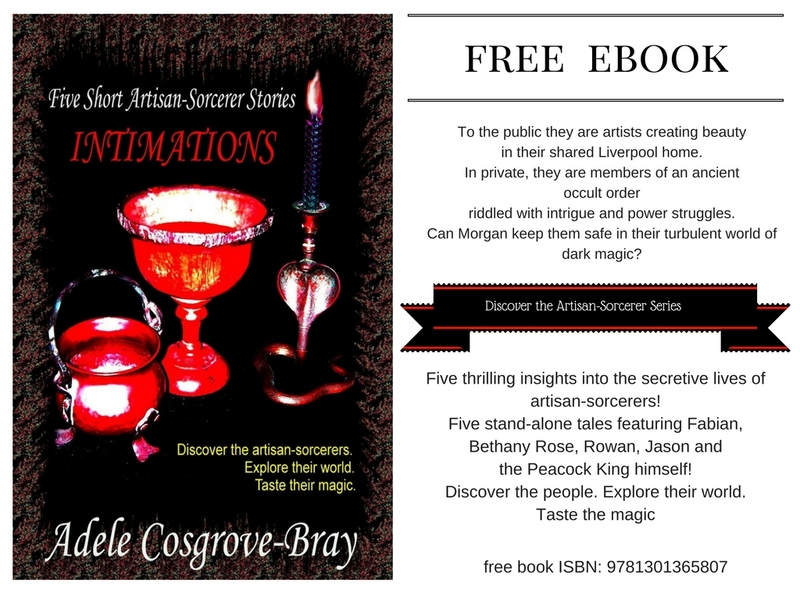 Click here to get your FREE download of 'Intimations'! This link will take you to the Smashwords site page where you can download this free ebook from a multiple choice of formats. You can help the author by publishing a review on your blog, on Amazon, Goodreads, YouTube or similar. 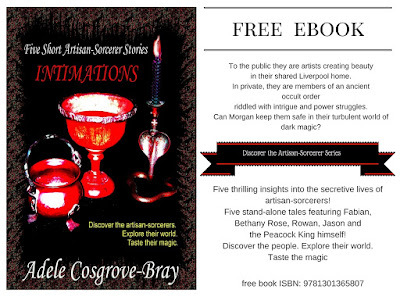 Read Adele Cosgrove-Bray's Non-Fiction Articles! plus art tips, writing advice, how to build a frog pond, how to make jam, etc. 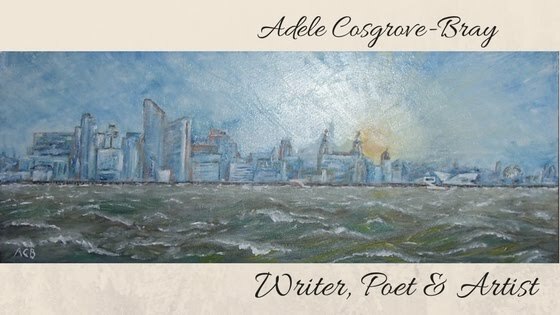 Click here to discover Adele's Non-Fiction Articles! This link will take you to Adele's profile page on Hubpages.